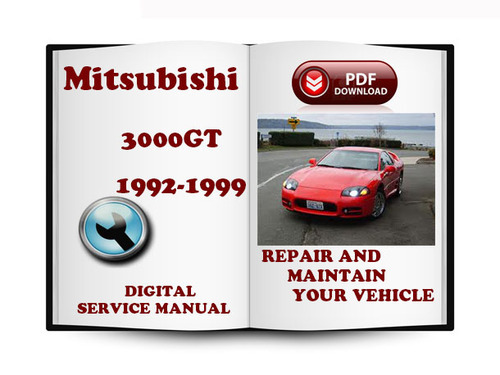 This service manual contains maintenance and repair procedures for Mitsubishi 3000GT 1992-1996. This manual is specifically written for the do-it-yourselfer as well as the experienced https://www.tradebit.com provides step-by-step instructions based on the complete disassembly of the machine. It is this level of detail, along with hundreds of photos and illustrations, that guide you through each service and repair procedure. This is not a scanned service repair manual. This file is sold by digitalservicemanuals, an independent seller on Tradebit.